Log home maintenance is comparable to a dentist appointment. When you find out you have a cavity that needs filled, it is never good news, although it is better than letting the decay grow. 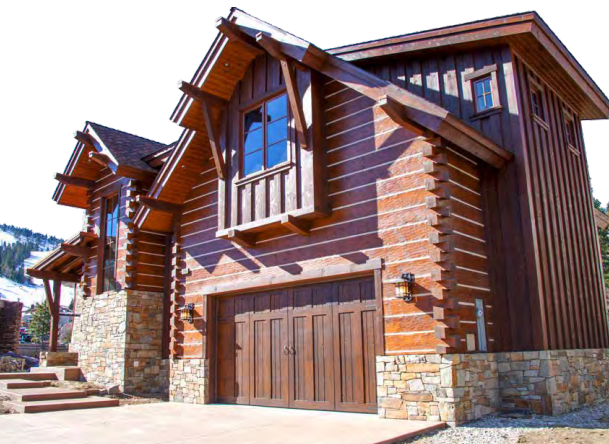 With log home maintenance, prevention requires a bit more time, but saves you from major hassels that could appear down the road. This free article displays three factors; varying temperatures, movement, cracking and how each of these must be addressed by your seasonal maintenance routine. See how you can tackle your maintenance routine. Fill out the form below to download "Maintaining the Dream."